(Richmond, IN)--A Richmond man was jailed late Monday afternoon after allegedly dropping his pants at a busy intersection. 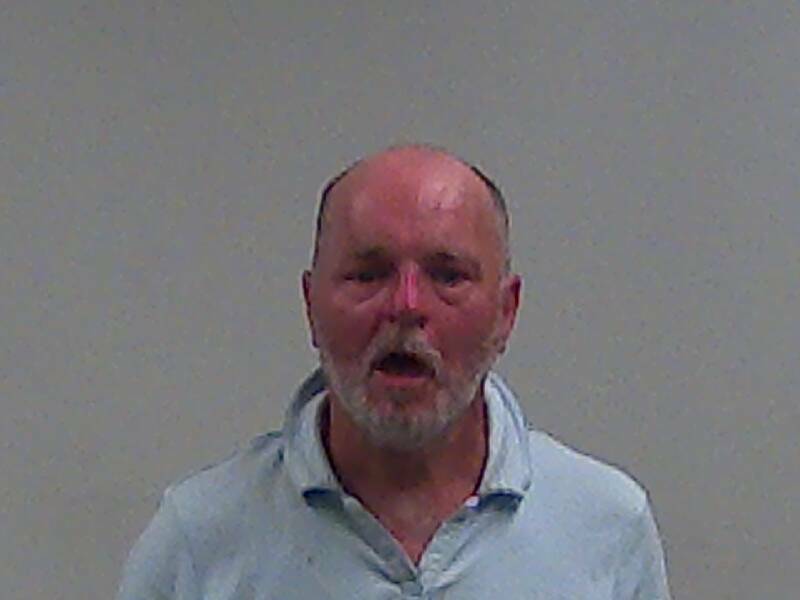 52-year-old Charles Gellinger was first asked to leave the area of the southside Dairy Queen at around 5:30 p.m. From there, he went to the intersection of South 9th and E and, according to scanner traffic, dropped his pants and exposed himself. Gellinger was later found to have a blood alcohol content of twice the legal limit. He was charged with indecent exposure.